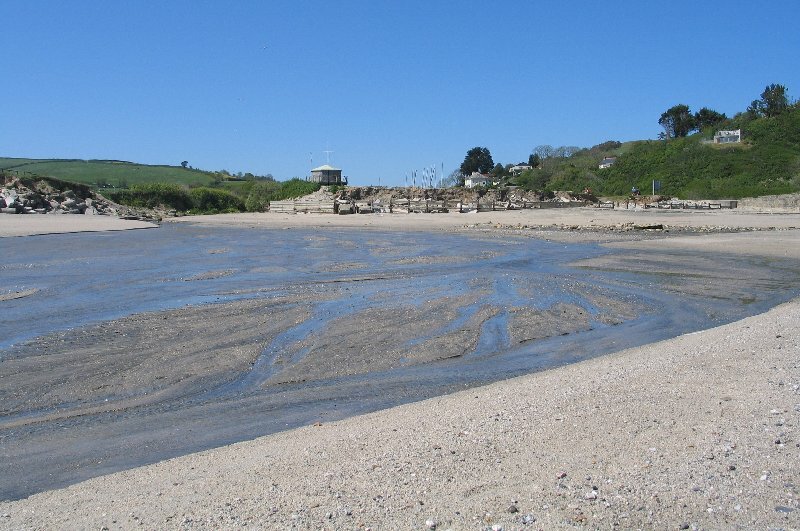 disused harbour. 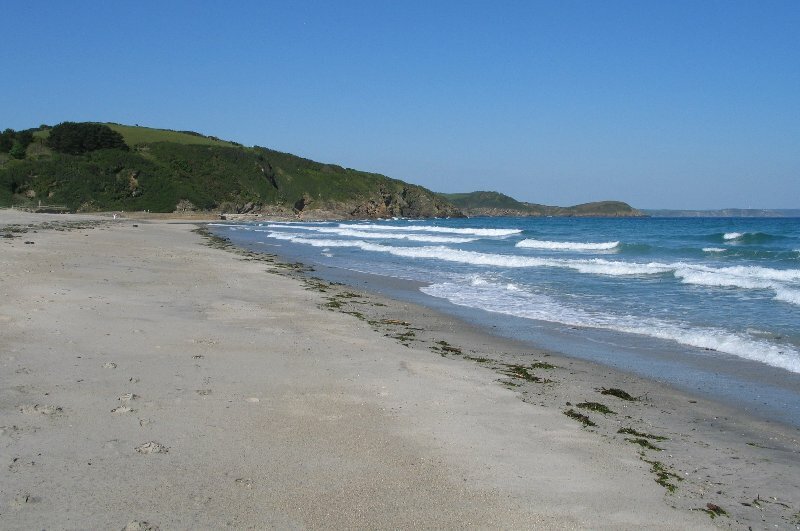 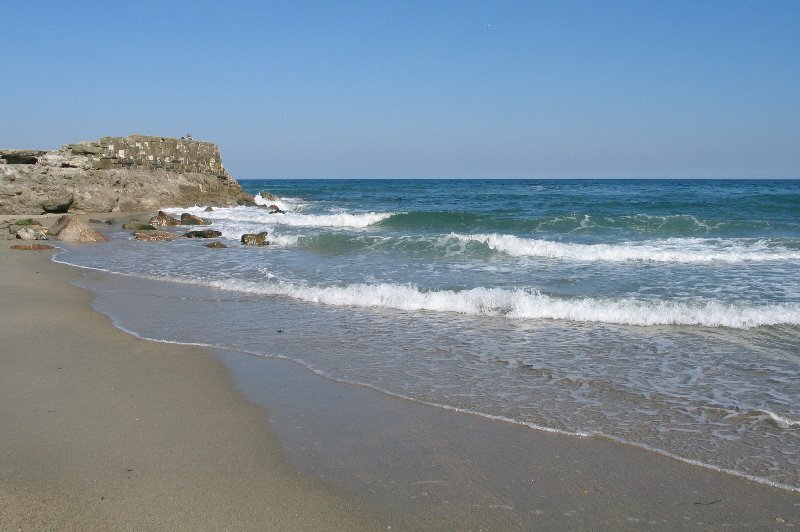 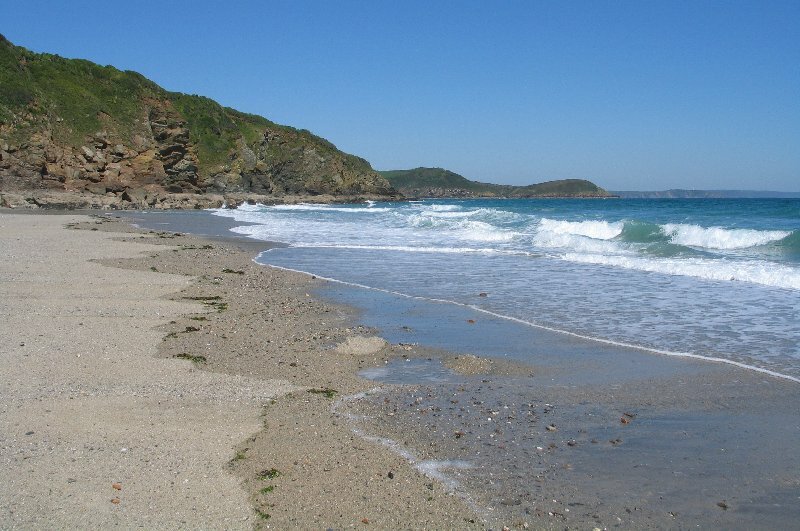 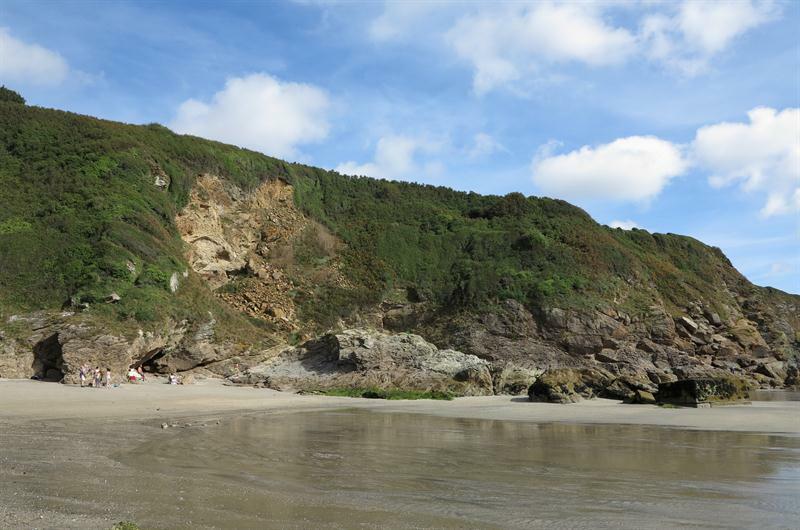 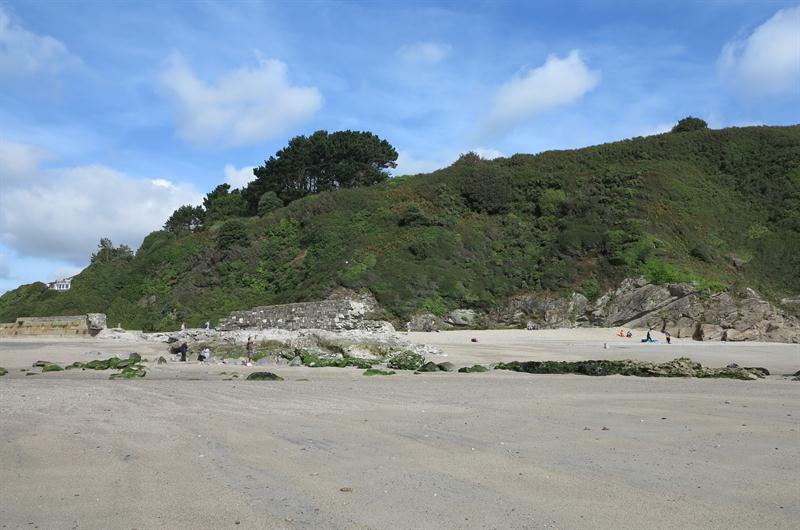 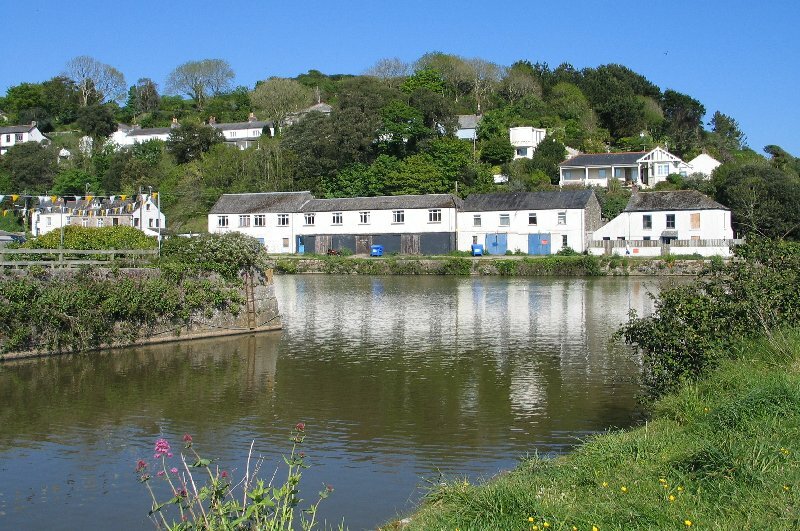 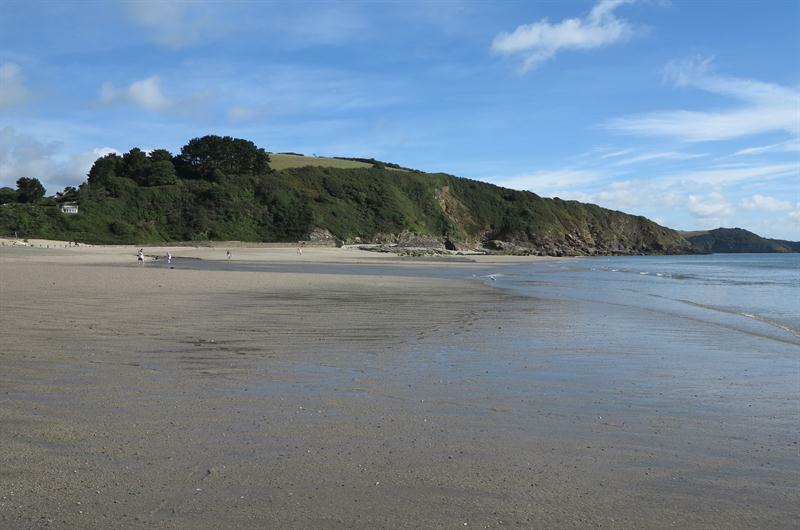 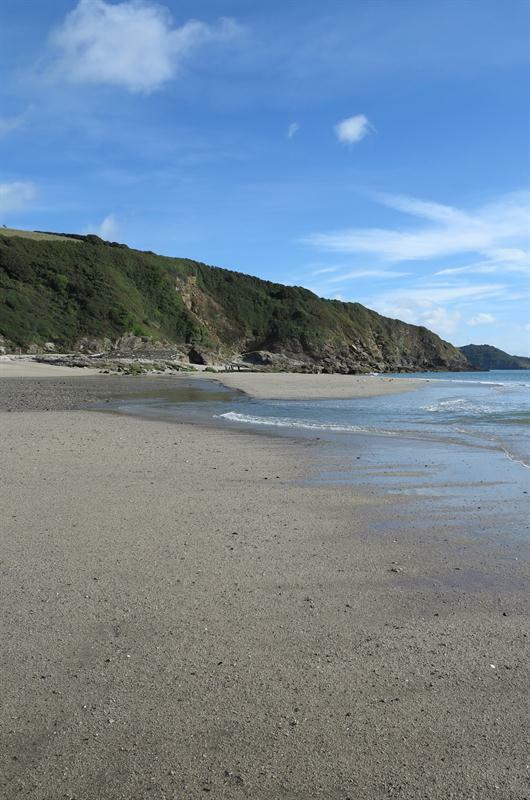 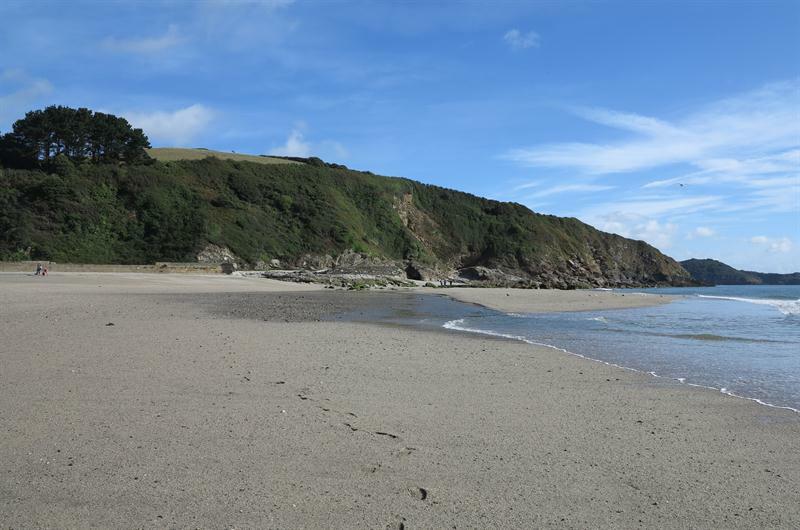 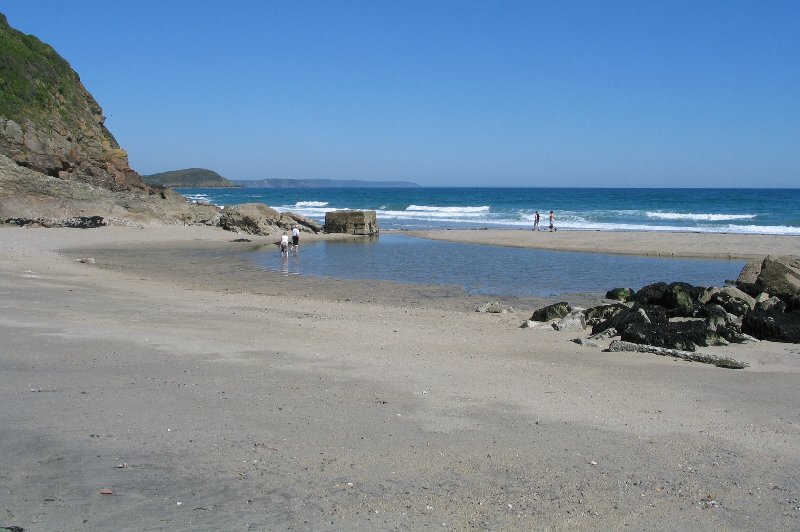 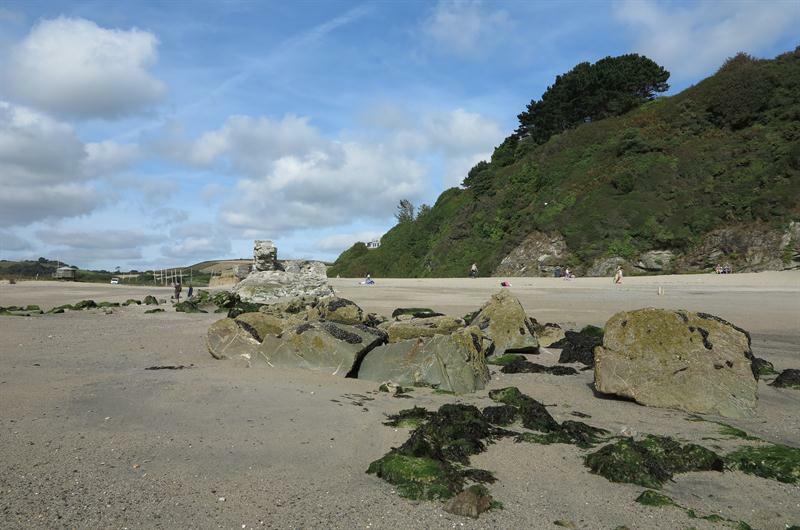 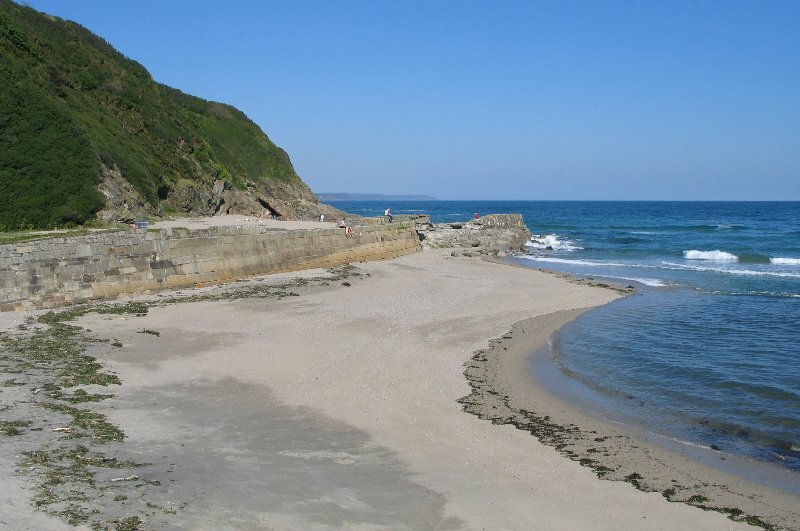 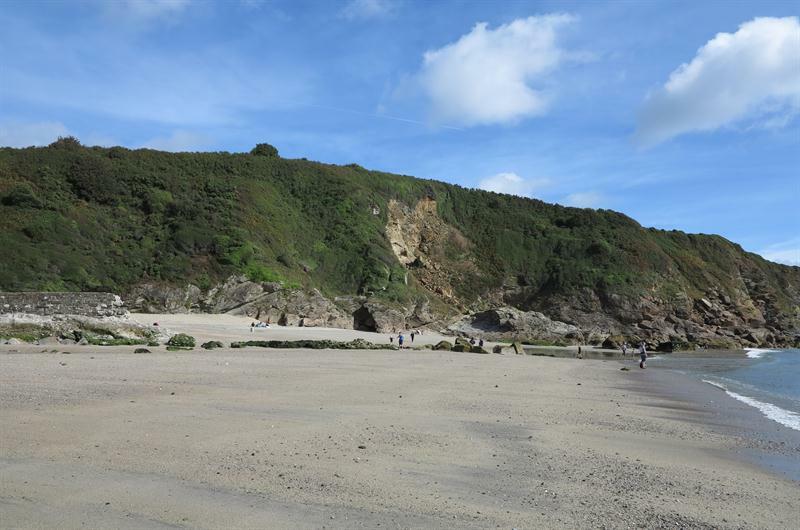 Pentewan is about 4 miles from St Austell on the B3273. 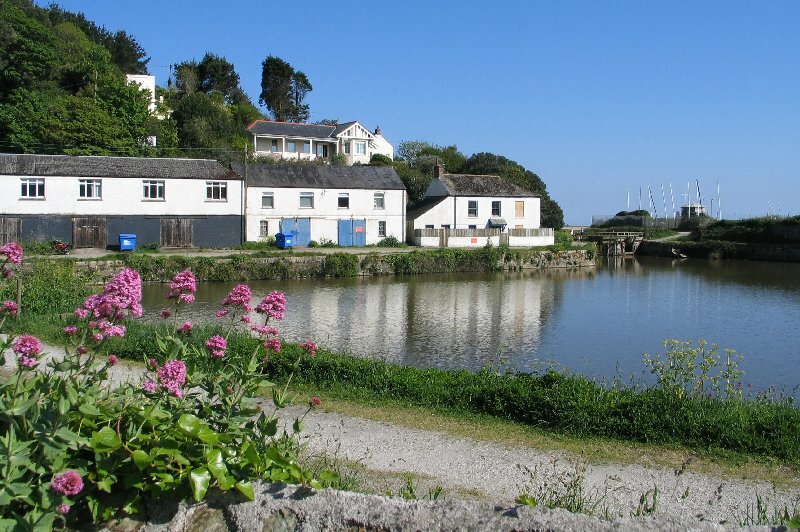 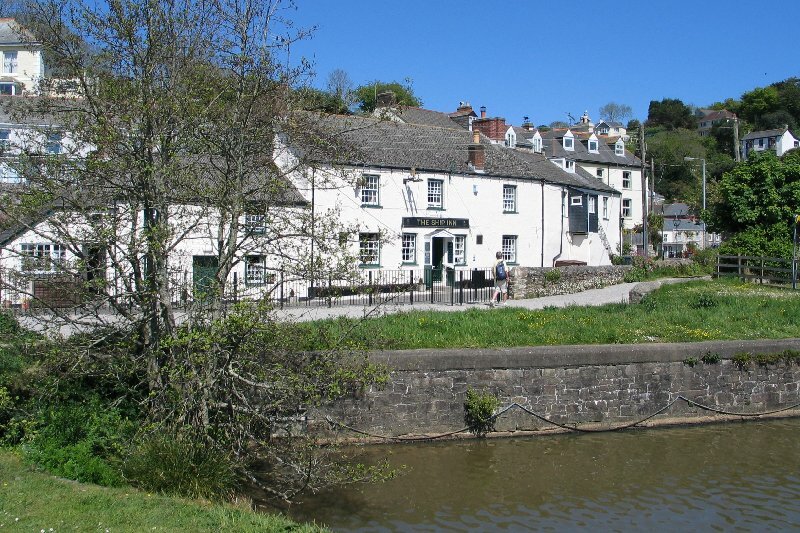 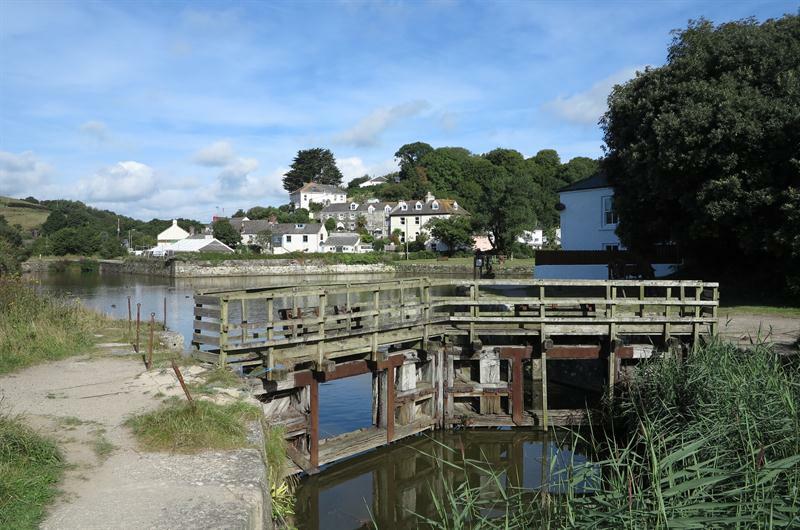 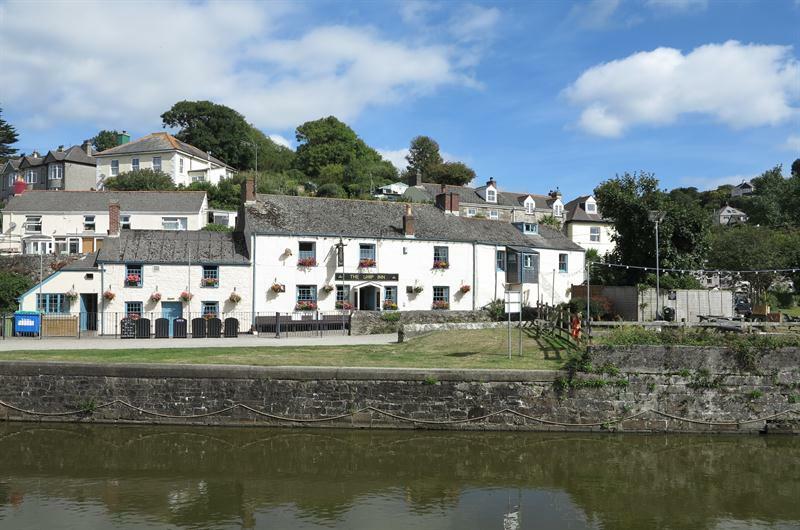 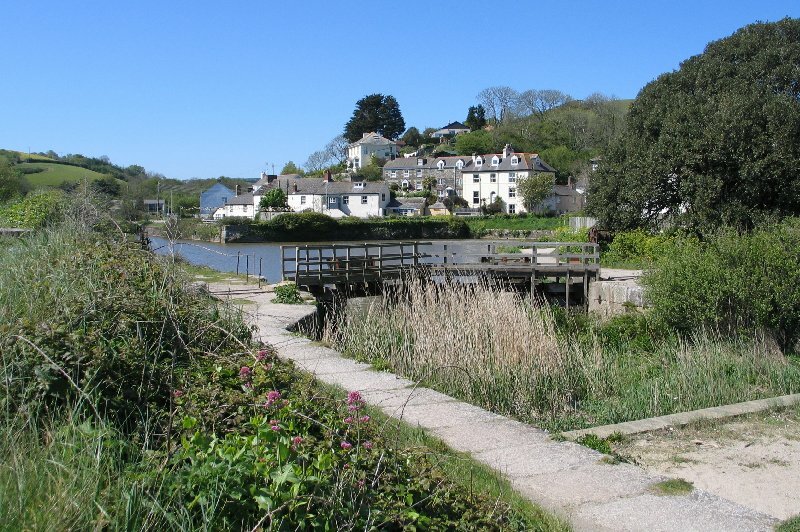 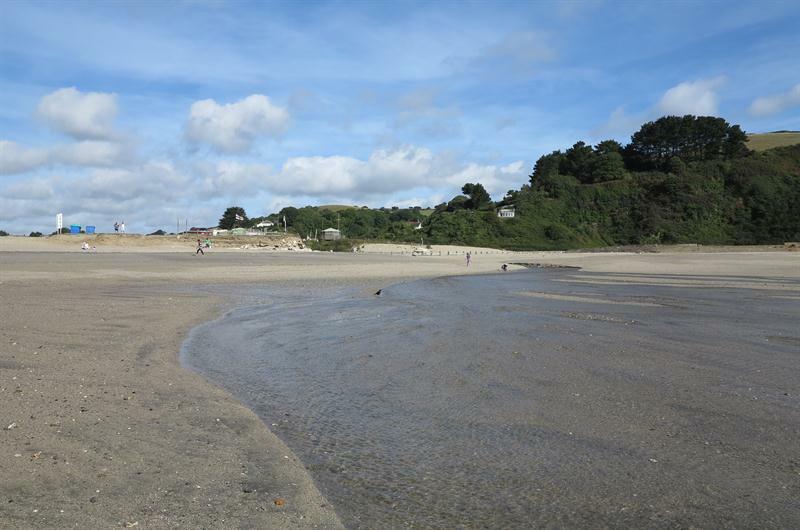 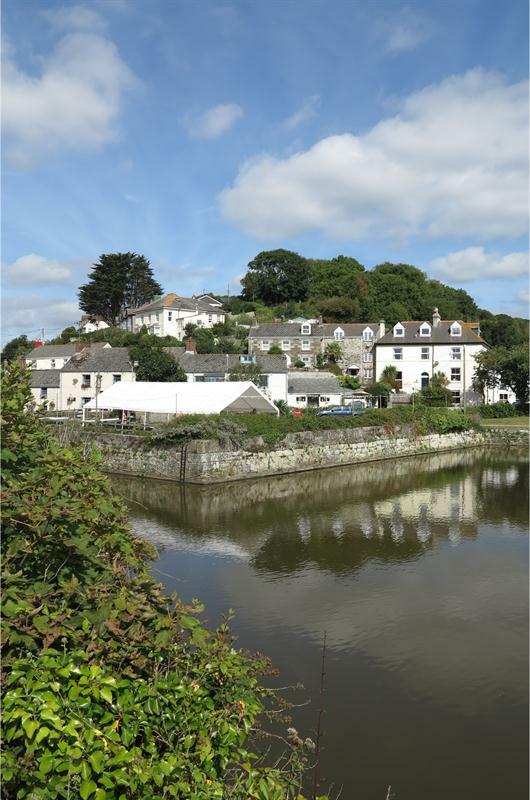 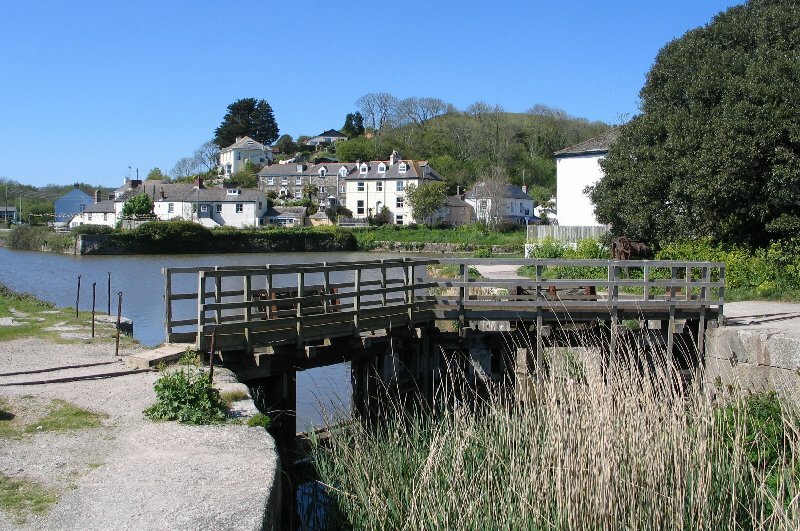 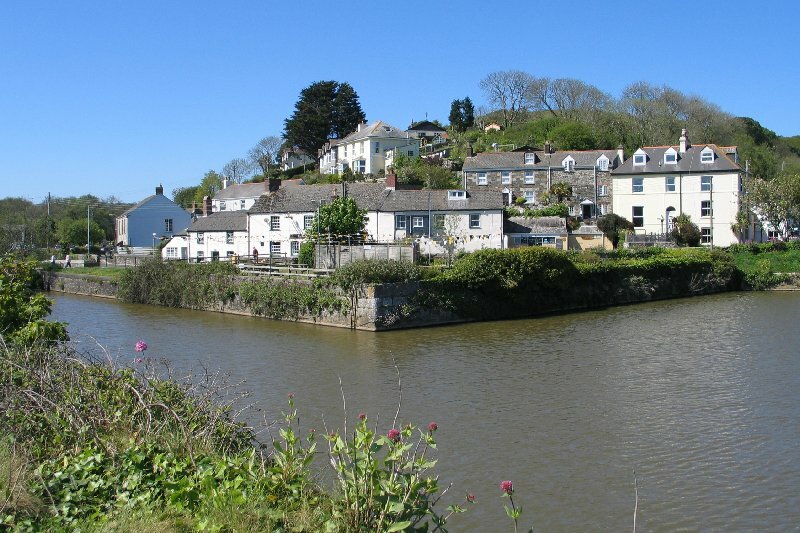 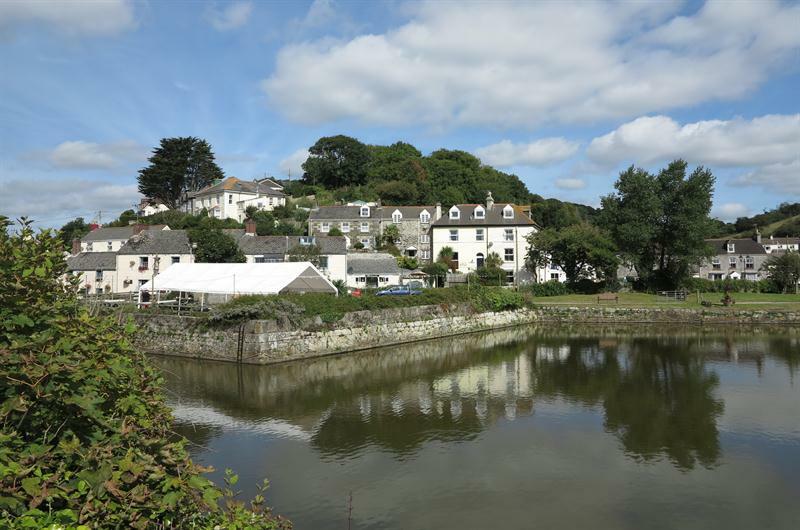 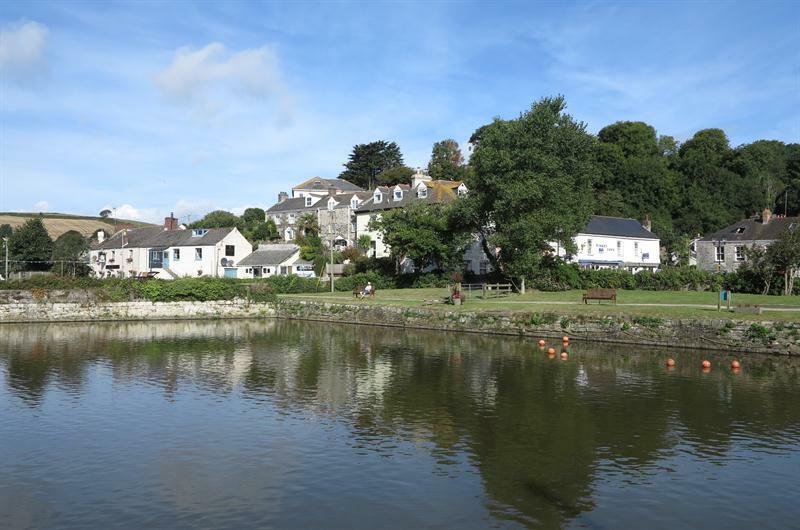 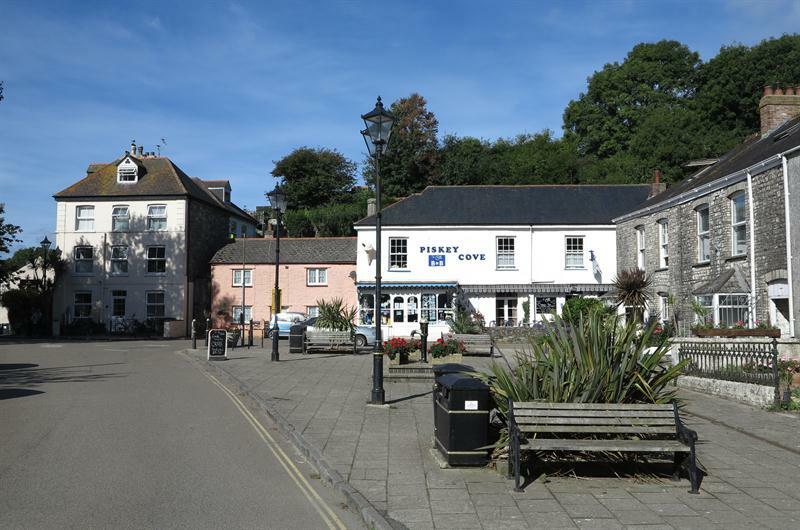 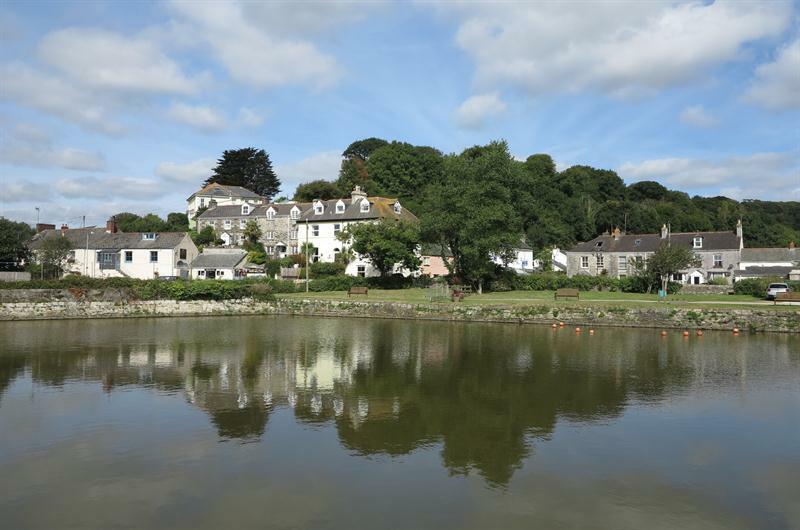 photos of Pentewan village and harbour.